 Shipping container from sea ports of Turkey and Egypt to Russia(Moscow), Moldova(Chisinau), Ukraine(Kyiv), Belarus(Minsk). Forwarding in Odessa, Illychevsk since 1994. Turkey - the largest producer of hazelnuts, cherries, figs, apricots, a quince and pomegranates; second-large producer of water-melons, cucumbers and chick-pea; third largest producer of tomatoes, eggplants, green pepper, lentil and pistachios; producer of onions, the fourth in size, and olives; producer of sugar beet, the fifth in size; producer of tobacco, the sixth in size, tea and apples; producer of cotton, the seventh in size, and barley; producer of almonds, the eighth in size; the producer of wheat, the ninth in size, a rye and grapefruit and the tenth in size of the producer of lemons. FCL Shipping Container from Turkey - the port of Ambarli (Istanbul), port Mersin by ZENAL LTD since 1994. Container from Turkey and Egypt to Russia, Moldova, Ukraine, Belarus by ZENAL LTD - shipping from Turkey and Egypt, container logistics, shipping, chartering, transportation of hazardous materials ADR, liquid and bulk cargo in containers. Import, export and transit of cargo in any type of container. We guarantee high quality intermodal services for more than 20 years. Certificate of State Registration of the Company No. A00 254832 from 06.10.1994. 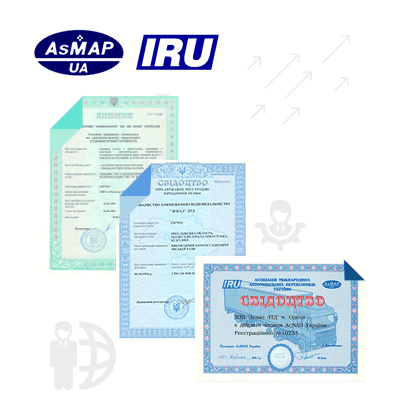 Certificate of Valid Member of Asmap (Association of the International Carriers IRU) No. 10735. License of the Ministry of Transport and Communications on the Transport of Dangerous Goods of the AG No. 590978. Forwarder and Carrier Insurance contract with PZU Ukraine No. 312.994026489.20233.